Hundreds of schools around New Zealand are getting an early heads up from CrestClean that Maori Language week kicks off on Monday. 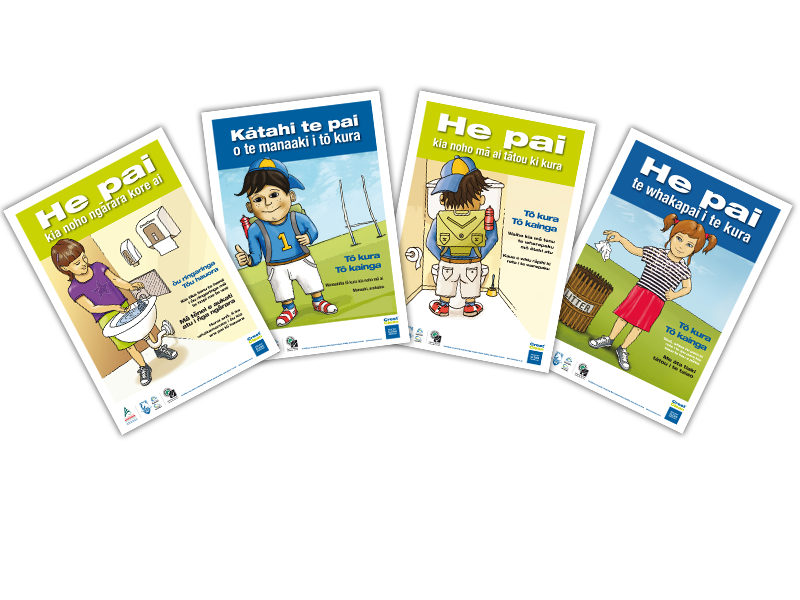 Primary schools in each of the regions that CrestClean operates in have been sent packs of our popular schools posters in te reo Maori. The colourful posters, which provide a friendly and fun reminder about the importance of hygiene and tidiness issues, have been endorsed by the Te Akatea New Zealand Maori Principals’ Association. The posters, also available in English, have proved extremely popular with the country’s school principals. So great has been the demand that the te reo Maori poster sets have been reprinted several times since their launch. Many schools are using the posters as a learning resource to engage students about the importance of te reo Maori. The te reo Maori posters were the brainchild of CrestClean’s chairman of directors, Marty Perkinson, whose close association with Te Tira Hou Marae, in Panmure, Auckland, spans 45 years. He is delighted the posters are helping to push home a message encouraging children to respect the school and the environment. “All the posters carry messages and it makes young people proud of their school,” he says. Maori Language Week has been celebrated since 1975 as part of a nationwide effort to strengthen the Maori culture and to motivate everyone in New Zealand to use te reo Maori on a daily basis. Strength is a word that resonates with CrestClean. We are strong in the education sector. 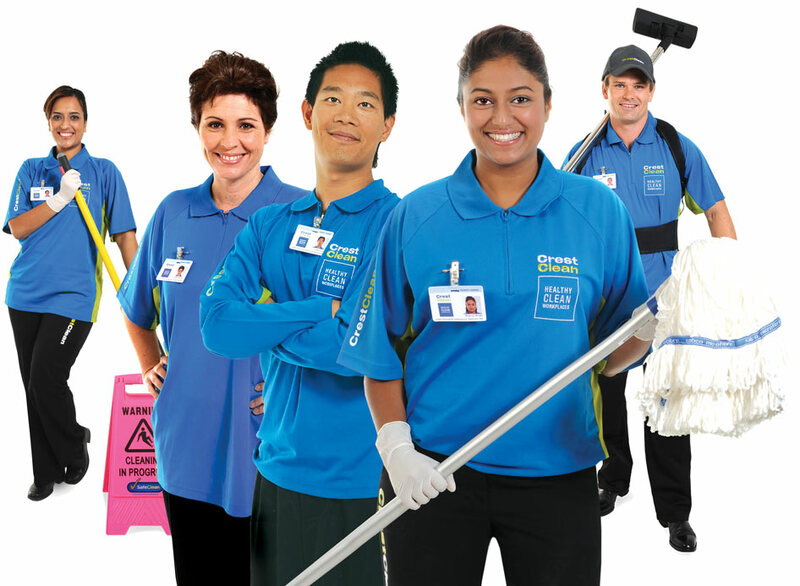 We clean more than 470 schools throughout New Zealand and our personnel carry out more than 100,000 visits to schools around the country each year.